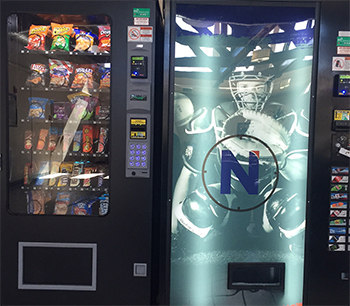 Micro Markets are the newest thing in the vending world. 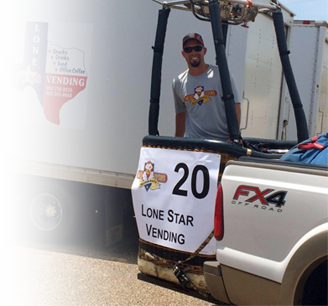 The goal of Lone Star Vending is to be the best vending service in this area. 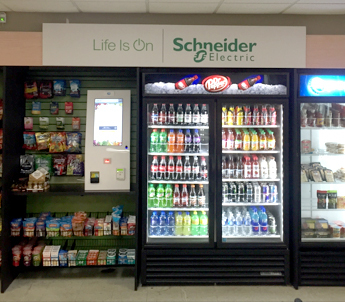 To attain this goal we use only the most dependable equipment, stocked with national brand candy, snacks, pastries, and drinks, along with service that is unequal to any other. 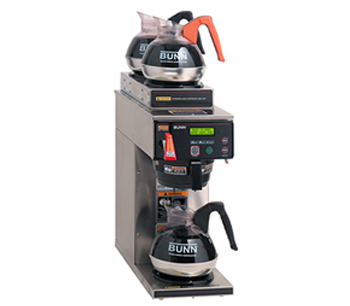 LSV assures our customers that our commitment to service is what sets us apart.